Thanks for reading. Crime is everywhere including a beautiful city like Barcelona. Are you sure it was ‘basta’? A couple of letters missing? That area certainly does have that reputation, well deserved. 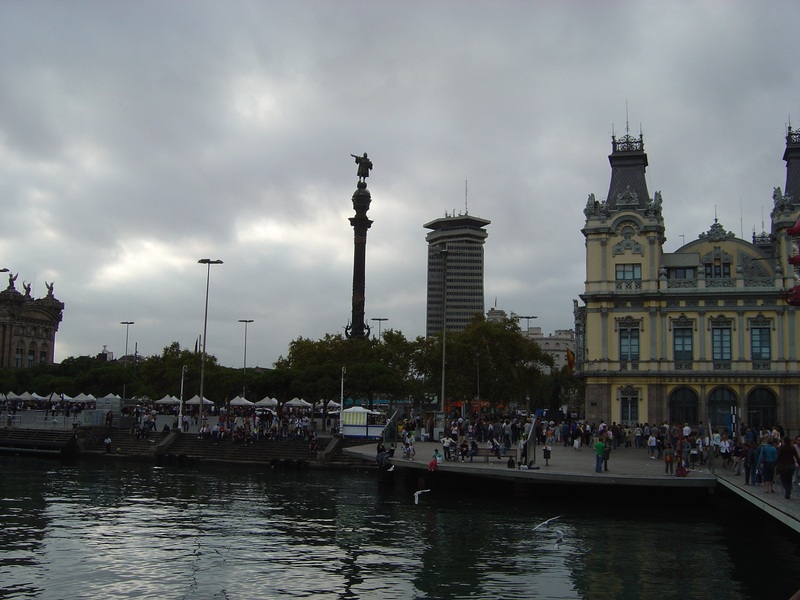 But it also has Els Quatre Gats which is an eatery thou shalt not miss – book for around 10.00pm when the tourists have gone and meet the real Barcelonia. Ole! Thanks, my research shows basta means halt. I’ll keep your kadvise in mind. Ah, what a disappointing end to a great adventure. Let’s hope there wasn’t too much cash in there. Something like that could happen almost everywhere. I remember all the close-to-the-body pouches and purses I used when I was still travelling frequently. It’s a shame, but your right crime is everywhere. Dear Cole, I hope he catches up with the creep that stole her purse. Everything was perfect until that moment – Get the creep. After years of waiting they didn’t deserve what happened. And in a blink the dream was gone.. Funny how that happens sometimes. It reminds me of the Out of Towners. Bummer vacation. Never saw the Out of Towners. Thanks for reading.